WE CREATED THE FIRST EVER MARKETPLACE OF AUGMENTED REALITY AND WE DEVELOP APPS AND AR CONTENT TO BOOST MARKETING, SALES AND PRODUCTIVITY, ENGAGING CUSTOMERS THROUGH EMOTIONAL AND INTERACTIVE EXPERIENCES. 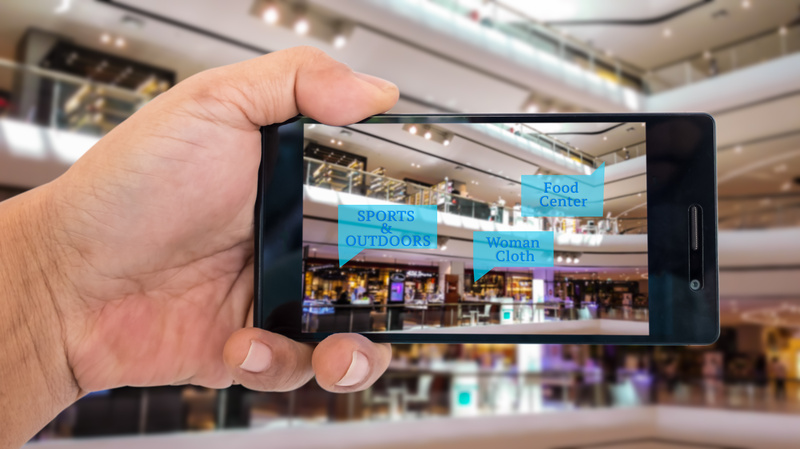 EXPLORE AUGMENTED REALITY APPLIED TO MULTIPLE BUSINESSES. mobile devices or most innovative oculus and glasses. WE RE-INVent THE MARKETING RULES BY CREATING DISRUPTIVE AR CONTENT FOR A NEw WAY TO INTERACT BETWEEN BRANDS, RETAILERS AND CUSTOMERS. WE DEVELOP APPLICATIONS AND AR CONTENT FOR MOBILE DEVICES (ANDROID/iOS) AND FOR THE LATest GENERATION OF WEARABLES.